Our dedicated team is here to help. We are waiting to receive your call, but if you prefer, you can submit an enquiry below. 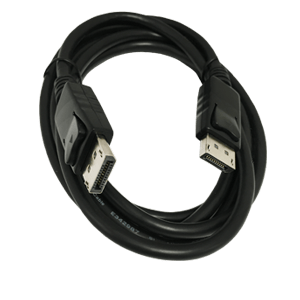 The male to male cables are designed to be used to connect equipment that feature the DisplayPort connector. They support high definition video as well as multi-channel digital audio. 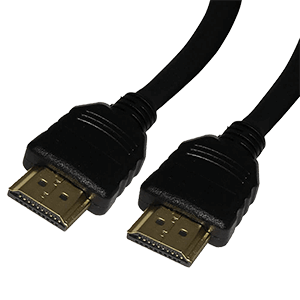 These high quality HDTV cables are ideal for high definition TV environments. The assemblies are moulded in design with gold plated connectors. E & OE. All Trademarks acknowledged. All prices are correct at time of publishing, exclusive of VAT, quoted in Sterling and subject to change without notice. All products are subject to availability.